Welcome to EZstore Treasures, specializing in hand-knotted pearls, gems, and glass. Our jewelry features ages-old beading and wirework techniques as well as new and innovative styles. In ancient Chinese mythology, the Ezstore Lung was the dragon of hidden treasure. Here there are jewels hidden in the depths of cyberspace. One treasure is beautiful White Lotus Deep Lustre pearls, from serene waters of China, perhaps even today guarded by the EZstore. Relax and explore our site - perhaps you will find a treasure. Welcome! EZstore Treasures specializes in handknotted beadwork. Our beadwork incorporates traditional and original beading patterns and stitches. 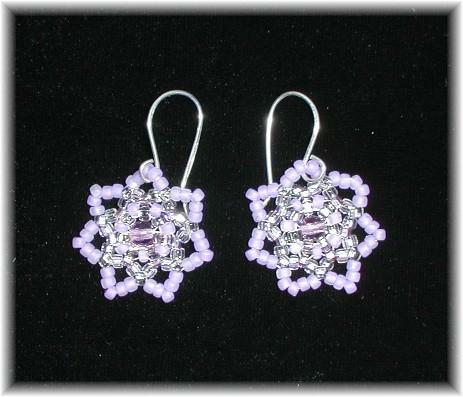 In addition to finished jewelry, we also offer beadwork patterns and kits. 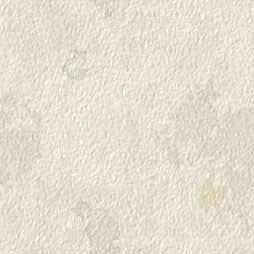 We are pleased to offer a wide selection of jewelry made from White Lotus Deep Lustre pearls. The origins of EZstore Treasures date back over thirty years, when the proprietor's grandmother taught her grandchildren to bead, even as she was taught in the 1920s. In 1999 EZstore began offering jewelry for auction at eBay. Over time EZstore Treasures expanded to other auction sites and began offering selected pieces online at our website. At this time, jewelry, patterns, and kits are available. We are a family owned and operated business. EZstore hand-selects all of its pearls, gemstones, and findings. All of our designing, beading, photography, auctions, correspondence, marketing, and shipping are done in-house. Our company believes in honesty and integrity. We fully disclose any and all gemstone treatments, stand behind our money-back guarantee, and select the best materials at the best prices. Our jewelry is made to last for generations. When you buy a piece of jewelry from us, you are buying an heirloom. We feel our commitment to quality and service set us apart from our competitors.